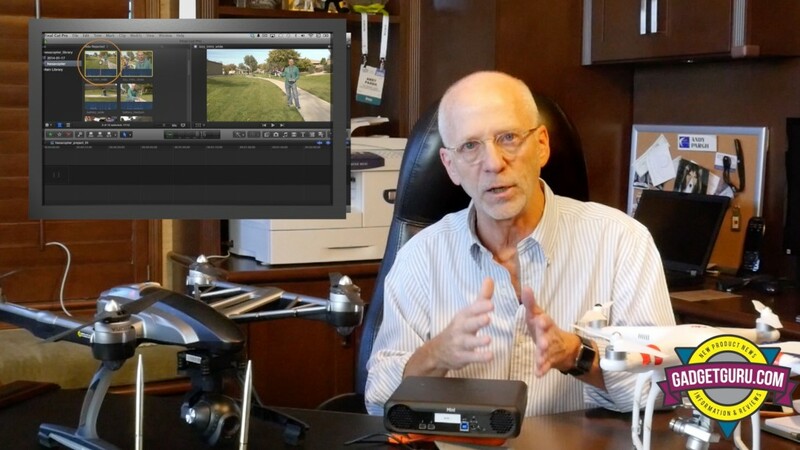 It seems that with the sudden popularity of drones there’s a growing number of users who are beginning to discover the wonderful world of video production. While that’s a good thing, as today’s camera equipped copters make it easier than ever to create breathtaking video, converting that footage into a production that your friends will enjoy watching is another story. 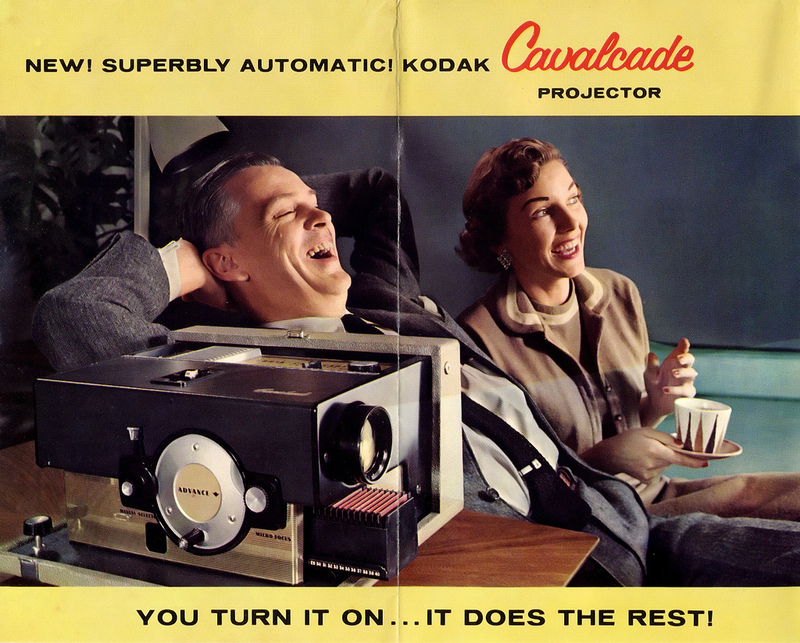 In fact, seeing that so many users are taking unedited video and simply uploading the raw footage to YouTube reminds me of the days when people would take an insurmountable number of still images during a Summer vacation and invite friends over to watch what seemed like an endless display of slides projected on a silver screen in the living room. Yes, no matter how exciting the ad makes it look, it was boring! If only they had taken the time to organize their images into a storyline that was interesting to their audience, they could have made watching the slides almost as memorable as it was for those who were immortalized in the images. So, if you’re one who wants to make your copter’s video a bit more fun to watch, this video is good place to get started!